Human beings have always given importance to their friends throughout their life. Every person has one or more friends whom they rely upon at the times of sorrows or happiness. And therefore, to celebrate this honorable feeling, world dedicates one special day for celebrating friendship and friends. 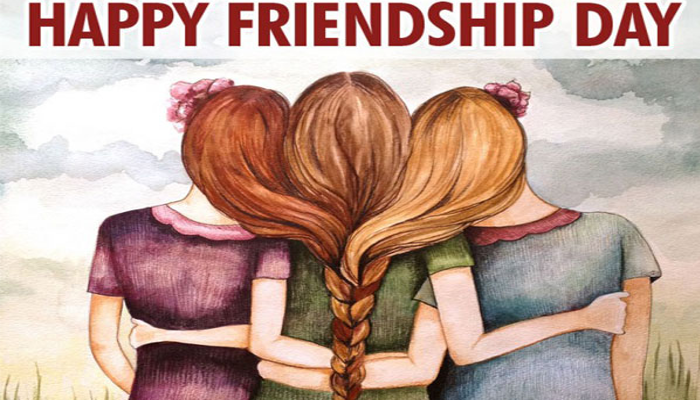 Leaving apart few nations, World friendship day is celebrated throughout the globe and in some countries like India, it is celebrated on first Sunday of August. 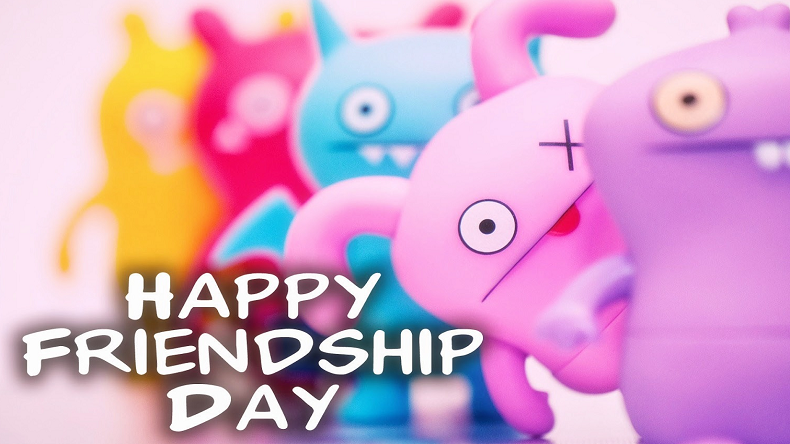 First friendship day was announced in July 30, 1958 in Paraguay. This day was initially announced by a greeting card company, Hallmark that further propagated through internet and social media. 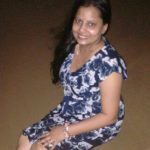 This trend got instantly popular among youngsters and digital means like telephones and telegrams were used to greet friendship day messages to all near and dear ones. Later, United Nations declared 30th July as official Friendships day, however in some countries it is celebrated on first day of August also. Since that day, this beautiful concept of celebration was slowly accepted by other nations also and now almost every country and its people celebrate this special day. People present flowers, gifts, cards and friendship bands to honor their friends. Many cultural and local organisations also celebrate on this auspicious day by hosting events and programs so that they can collectively celebrate Friendships day. Friends are the ones who stood by your side when no one else did and thus dedicating one special day for them is justifiable. Although we celebrate with our friends’ other days too, but giving importance to them on a special day makes a lot of difference. Isn’t it? 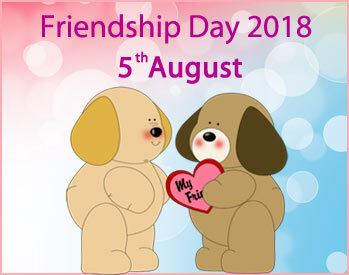 In 2018, India will celebrate friendships day on 5th of August as it falls on first Sunday of this month. 7th Pay Commission | Is there any Good News? The Employees still under Fix!